Vistamedi offers you a new product – Parathormone (PTH – Parathyroid hormone) test. 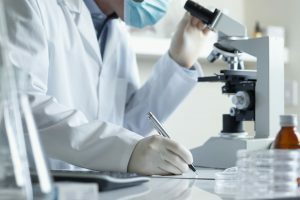 Test results are provided the same day! Our service is available on call, 24 hours a day, 7 days a week. For detailed information, please contact us: 2-18-33-18; 2-22-47-77; 568-61-00-61. 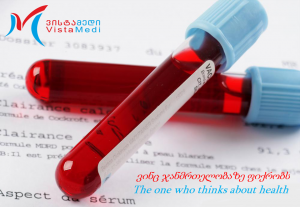 Vistamedi offers you another new product – Transferrin test. 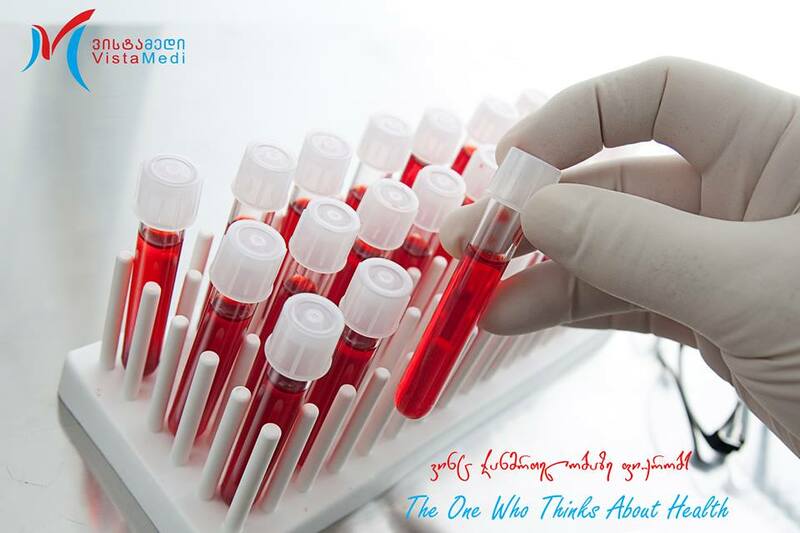 Vistamedi offers you a new product – Antinuclear Antibody (ANA – detect) test. Call for application is open for Vistamedi’s short training course: “Introduction to Practical Laboratory Medicine”. The training is free! Upon successful completion of the course and learning objectives, the applicants will be awarded with a certificate. Merry Christmas and happy new year! 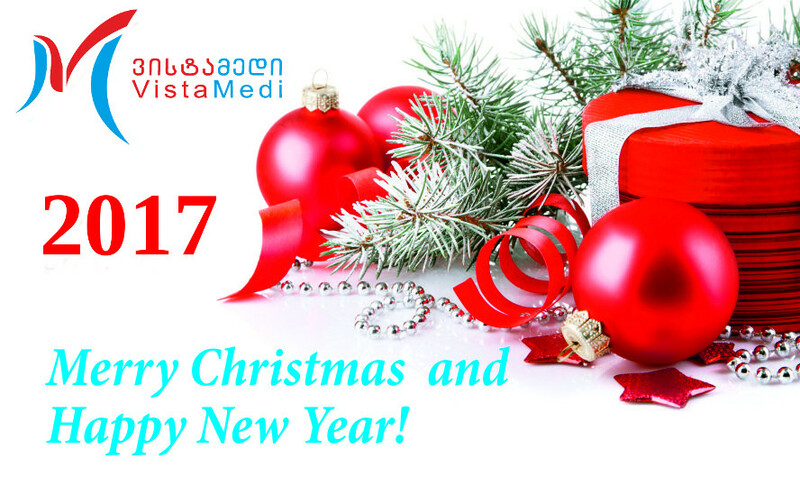 “Vistamedi” wishes you health and success! “ვისტამედი“ გილოცავთ შობა-ახალ წელს! გისურვებთ ჯანმრთელობას და წარმატებებს! Вистамеди поздравляет с Рождеством и Новым годом! Желаем здоровья и успехов!